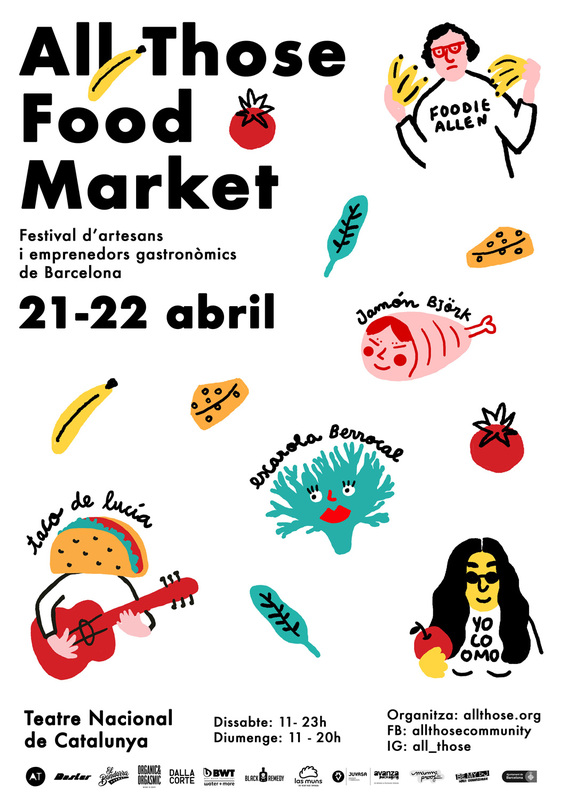 We’re going to be at All Those food market in Barcelona this weekend, come and say hello! Our co-founder Paula was on Comidista TV talking about our delicious juices! Watch the episode here . 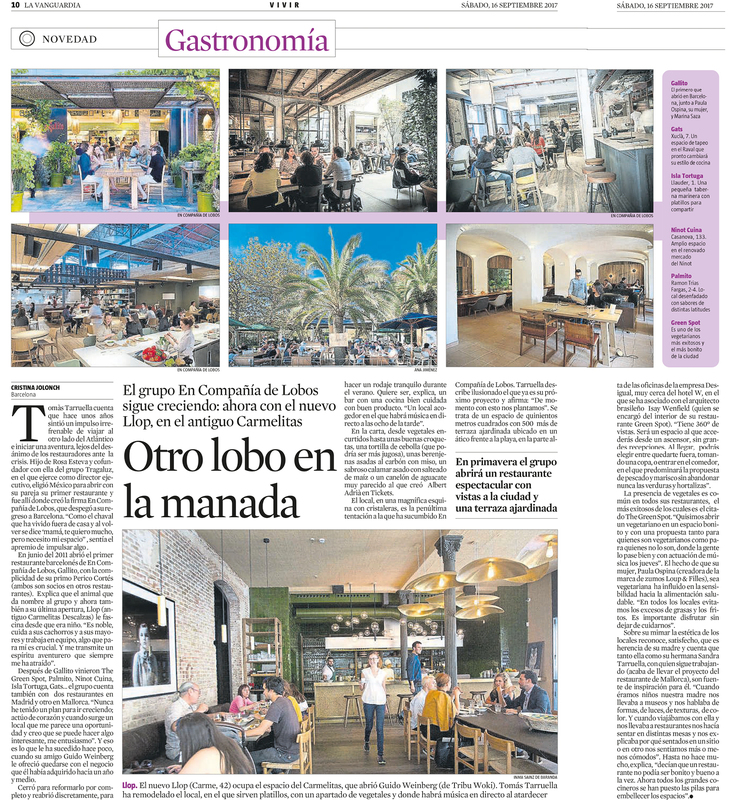 We were mentioned in La Vanguardia as part of an article about our friends En Compañia de Lobos. Read the article here (Spanish).